Seed testing can be laborious and frequently relies on old-fashioned scoring procedures. 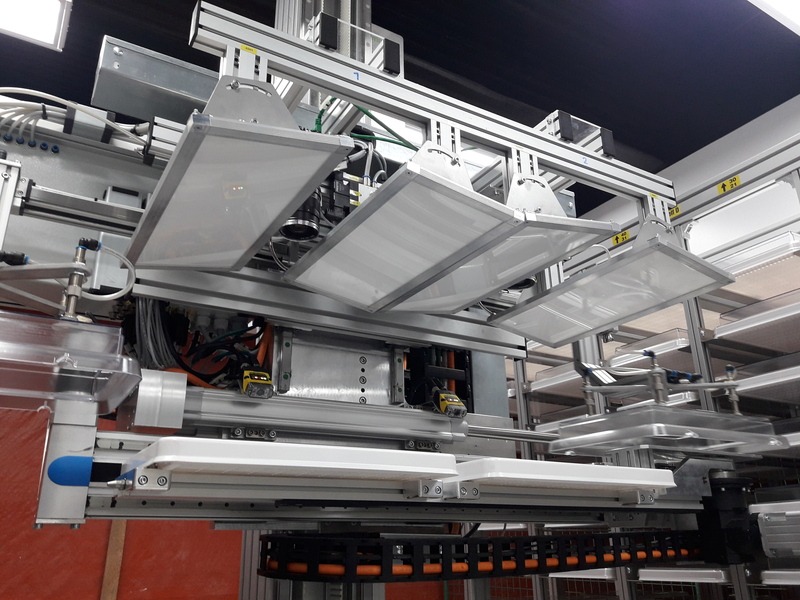 With our new LemnaTec Germination Scanalyzer we are bringing the fastest digital seed germination test into the growing market of high-quality seeds. It saves time and labour by automatically analysing seed germination percentage and timing together with metrics on the seeds and seedlings. The digital metrics give an advantage compared to counting and visual scoring the seed germination assays. Germination Scanalyzer handles seeds from any crops, vegetables, ornamentals, herbs, medical plants, or natural plants. 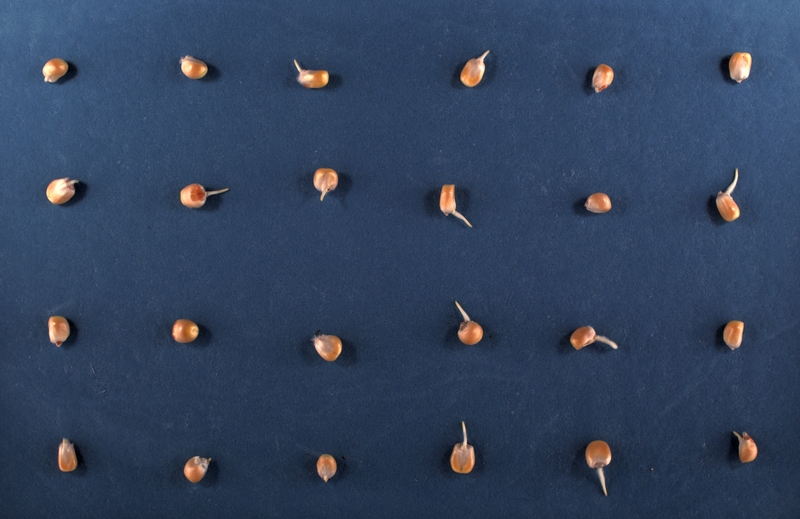 We digitally assess quality and germination features of seeds of any shape, colour or size – from sub-millimetre to centimetre range. Our cutting-edge analysis system combines industry-grade cameras and lights with advanced analytical software, incorporating machine learning algorithms that allow advanced classification of seed and seedling quality. 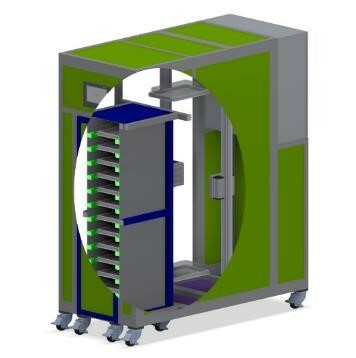 You can accelerate the testing process already with manually taken images in a bench-top system, but we offer automation for high-throughput systems, too. 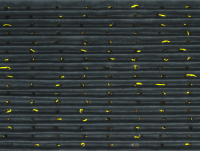 Hundreds of seed testing trays can be automatically imaged and analysed in short time with our automated Germination Scanalyzer system. We build these systems into climate-controlled rooms so that you can set optimal germination conditions for the seeds. 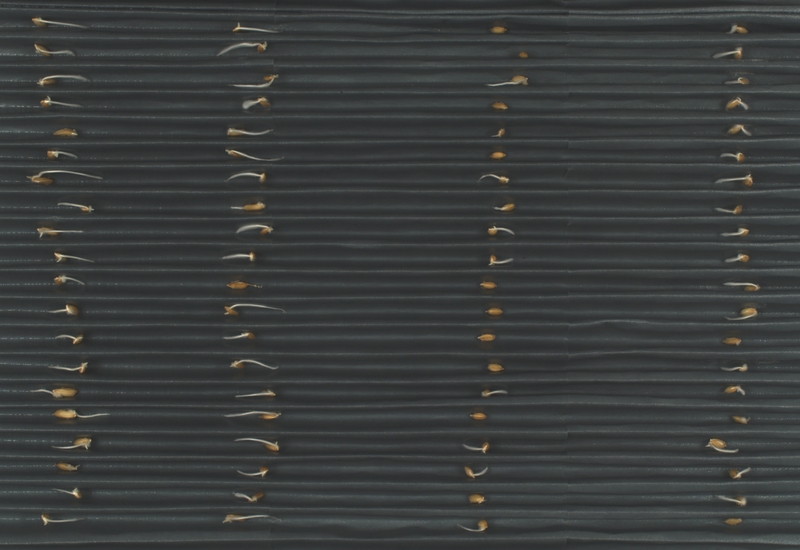 Our digital seed test analyses germination on paper (top-of-paper method) and germination on or in other substrates. For between-paper-tests, image acquisition after paper unfolding is possible, too. The digital germination test can handle samples in various testing methods like they are described in the ISTA or AOSA manuals. 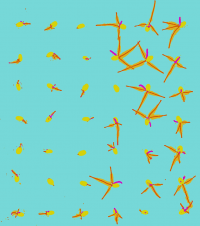 With LemnaTec analytical software we process images to recognise the seeds and the emerging parts with classical image processing or with machine-learning assisted systems. 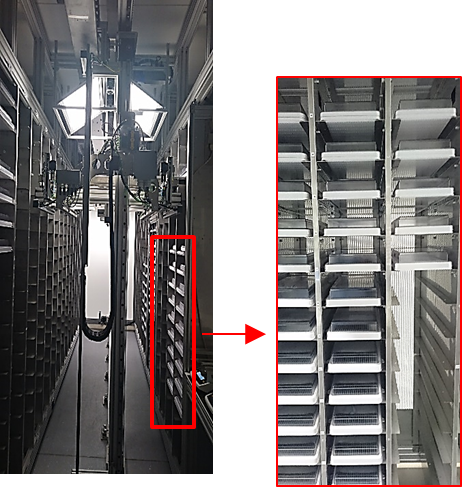 Machine learning tools serve to classify the seedlings in more detail, for instance by detecting roots, root hairs, and shoots separately from the seed. Based on the classification by LemnaTec analytical software, many informative factors such as percentage of germination, time of germination and metrical parameters of the seeds are determined. 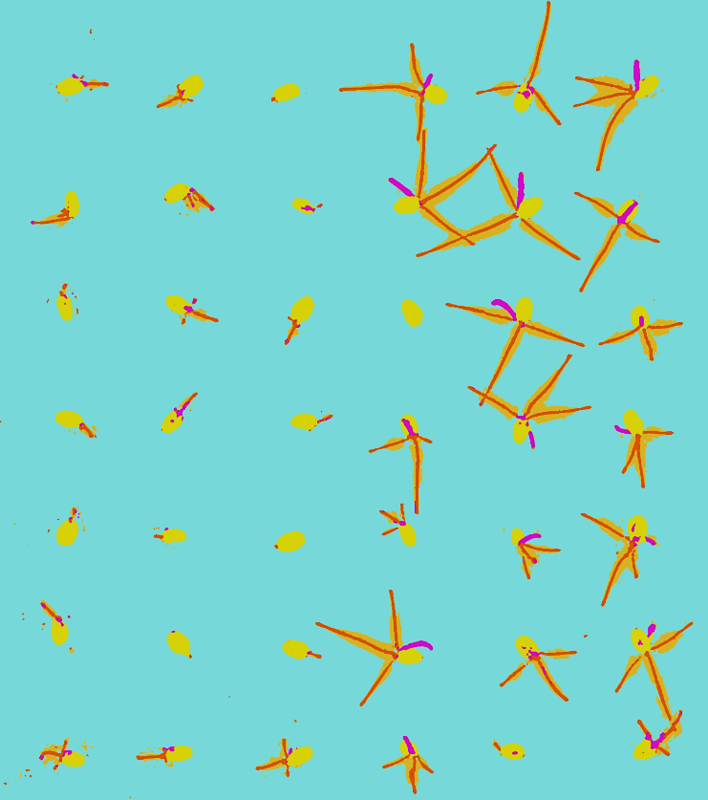 By having a broad range of metical factors, data quality is strongly improved. Metrics comprise area, length, width, colour, or geometrical factors of seeds as well as roots, shoots and leaves that emerge from seeds during the germination process. Classification and metrics are decisive to discriminate normal seeds and seedlings form abnormal ones, e.g. damaged, infested, or strange-growing individuals. 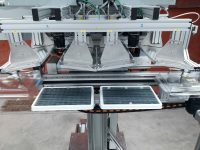 Three models of the LemnaTec Germination Scanalyzer are available with increasing levels of automated sample handling to meet a range of seed screening throughputs. First, the germination testing analysis software can run in a bench top Lab Scanalyzer where users load and unload germination trays manually. 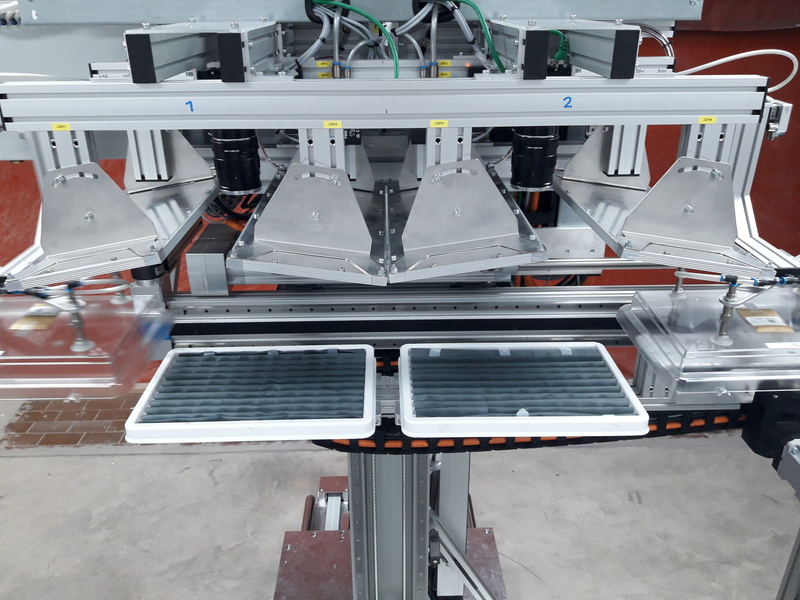 Second, compact automated systems can be loaded with germination trays and the Germination Scanalyzer automatically images and analyses all trays subsequently. Third, germination trays can be stored in shelf systems and the Germination Scanalyzer images and analyses each tray in the shelves using a shelf-operating robot. The modular design of the shelf operating system allows users to match their requirements for throughput and capacity. 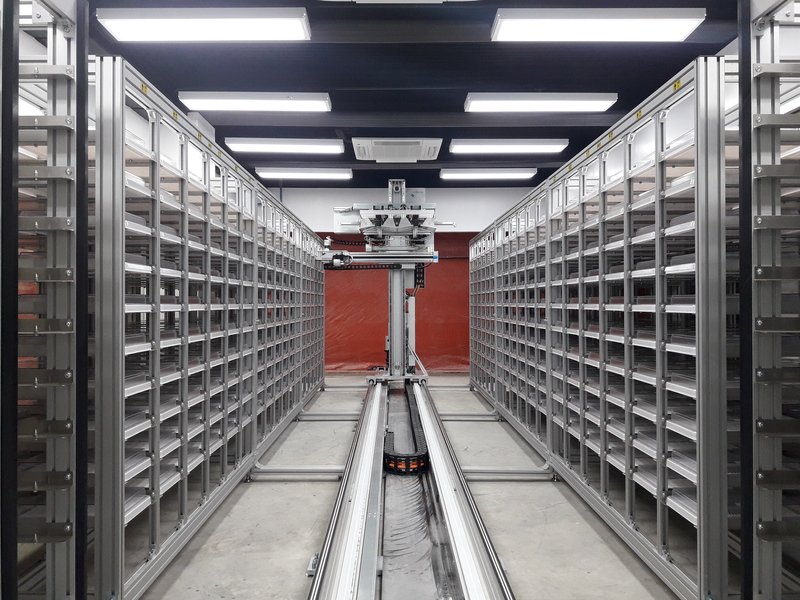 The combination of computer vision and automated sample handling improves and accelerates seed quality testing with minimum personnel, higher throughput, and reduced bias compared to manual handling and visual inspection methods. All versions of the Germination Scanalyzer are suitable for installation in a climate-controlled rooms so that temperature requirements for seed testing can be met. 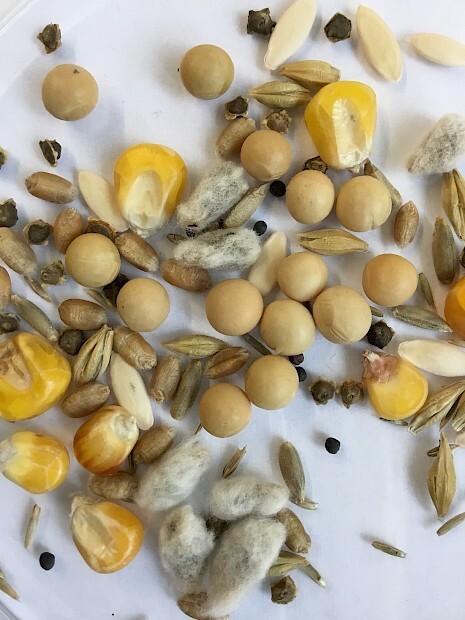 Coated and uncoated seeds of most plant species can be analyzed. Depending on species and on eventual treatment or coating, seeds differ in size, color and shape. The Germination Scanalyzer software can be adapted to many different seed types. 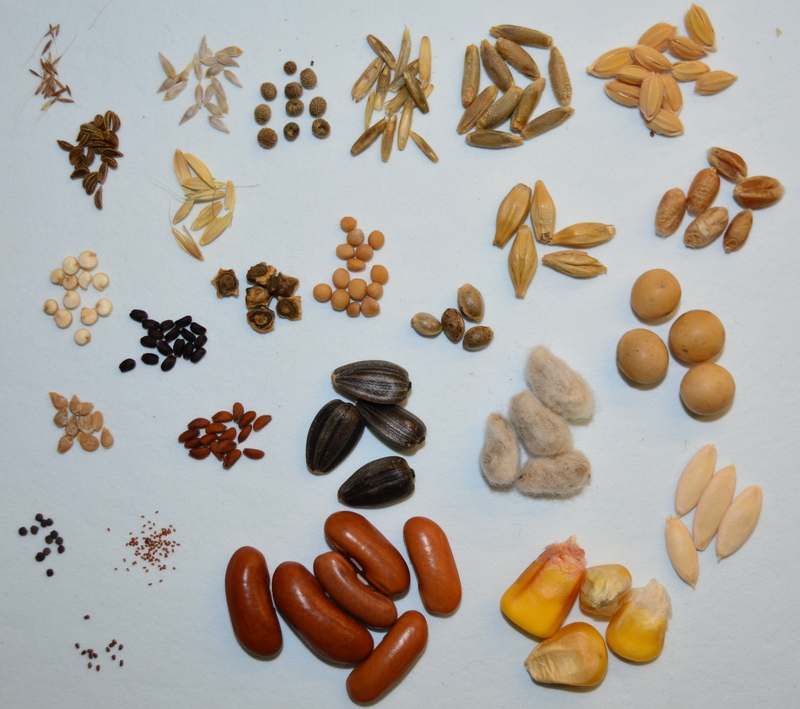 Classification and quantification of seed characteristics are based on predefined criteria (number, size, color, and shape). 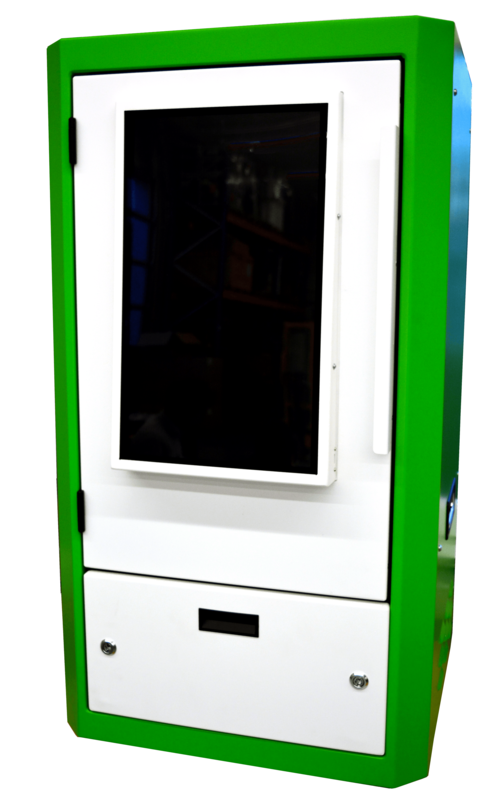 The central purpose of the GERMINATION SCANALYZER is detecting and quantifiying the seed germination. 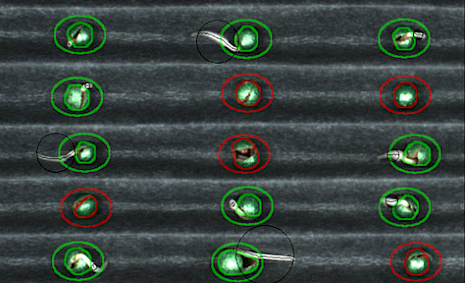 Every seed with a detected root segment (within the observation radius) is marked as germinated. 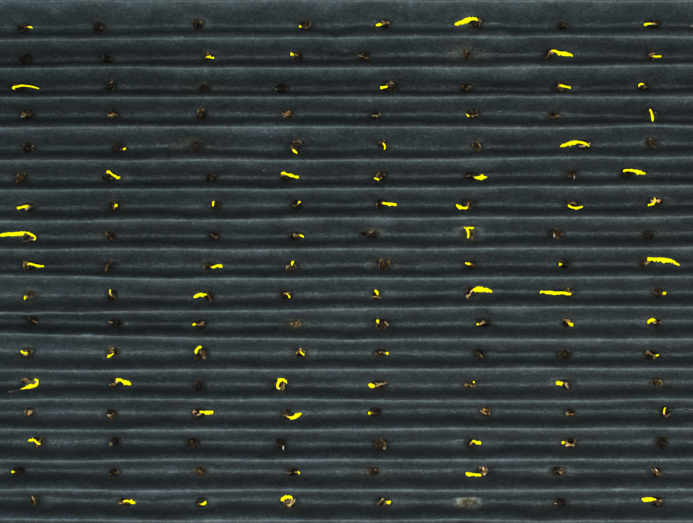 To optimize root detection, a number of rules are applied, for example, proximity aspect, region of interest and germination cues. The length of the root is measured on the basis of the medial axis of the detected root shape. Results can be reported in different formats, according to user requirements, and statistically analyzed. 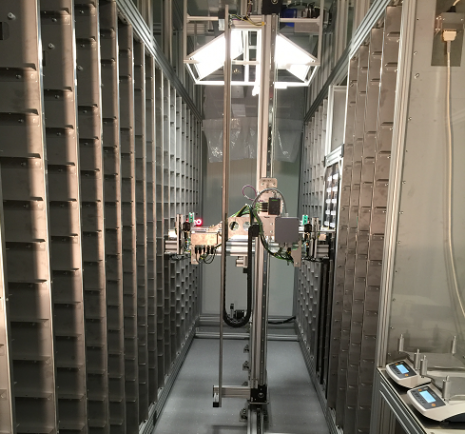 The germination assay can be run in a manually operated Lab Scanalyzer, too.